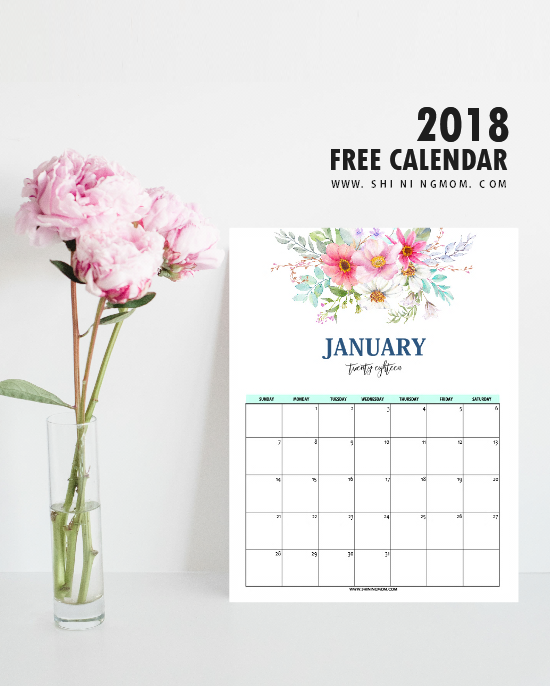 January Calendar: 5 Beautiful Free Printables! 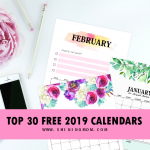 Looking for a January calendar? 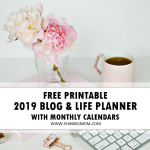 I have here 5 beautiful calendar planners for you to choose from! Plan the first month of 2018 with such optimism and bliss. 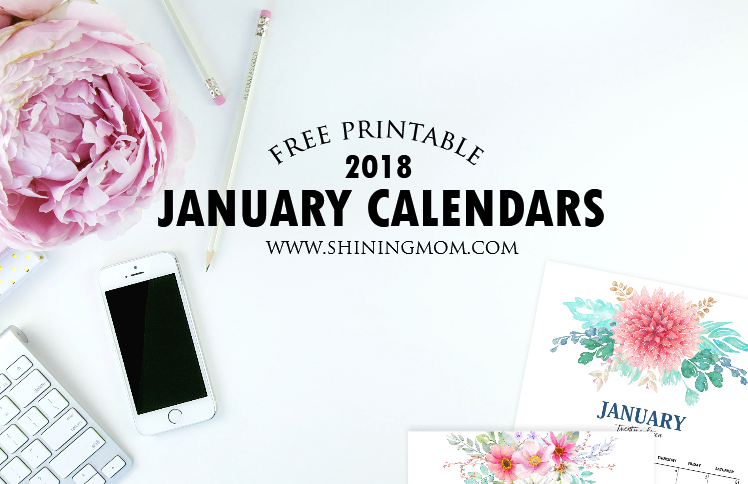 For sure, these refreshing January planners can help you have an amazing first month of the year! Scroll down to see how you can snag your free copy! I don’t know about you but it’s usually the first month of the year that makes me so excited about several things. I love this time of the year because it’s the month where I get to finalize my plan for the rest of the year. It’s also the time where I get to finally start moving towards the goals I have set to achieve. And so today, I am giving away another lovely set of January planners that you can use to jumpstart an amazing year. Here’s a quick preview to some of the calendars I included in the file, which you can snag for free later on. 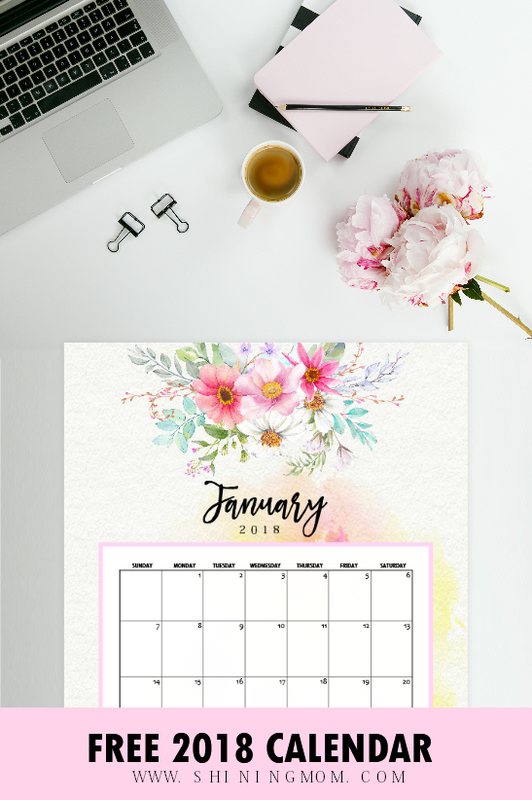 January Calendar Set in Pretty Florals! 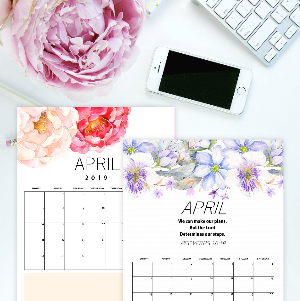 All of the 5 calendars I have included in the set come in dainty and refreshing florals to help set the year to the right mood. They are designed for printing in US Letter paper. Use your chose January calendar to help you organize your schedules at work or even at home. 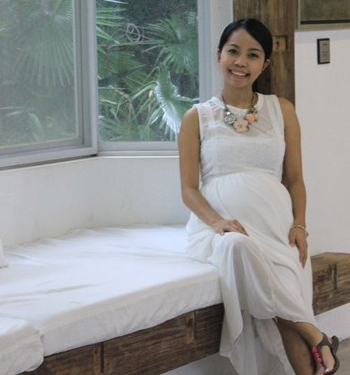 As for myself, I’ll use them for my meal planner and editorial calendar. Which January calendar design if your favorite? There are 2 more other options not shown in the preview, which you can see in your download. 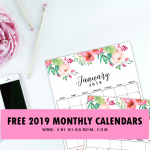 Sign up for the Shining Mom newsletter HERE and you will receive the calendar files right away. 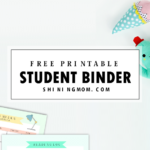 Your subscription also entitles you to receive freebie updates from the blog so you won’t miss any! That’s it! 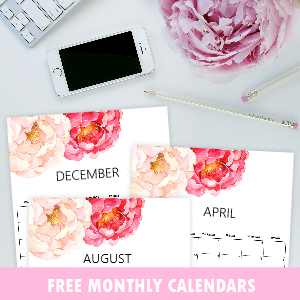 Please enjoy all the free planners I have created for you. 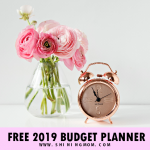 Don’t go yet, this site is loaded with hundreds of free organizers to help you set sail an amazing year! 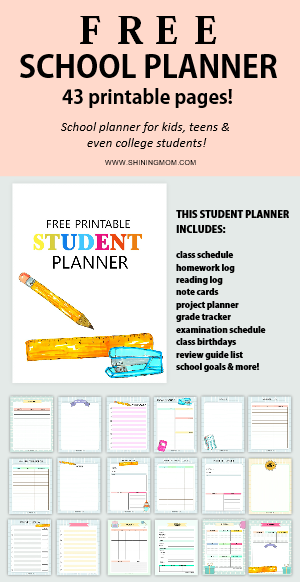 I also have other brilliant planners for you that are all worth checking out! 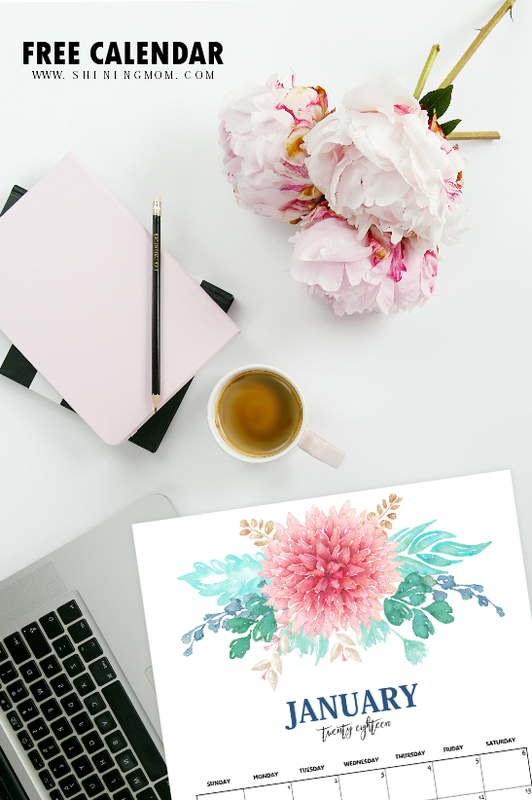 First, if you’re looking for a goal-setting planner for 2018, you must see the Success Designer Planner, created to help you set goals that you can actually achieve. 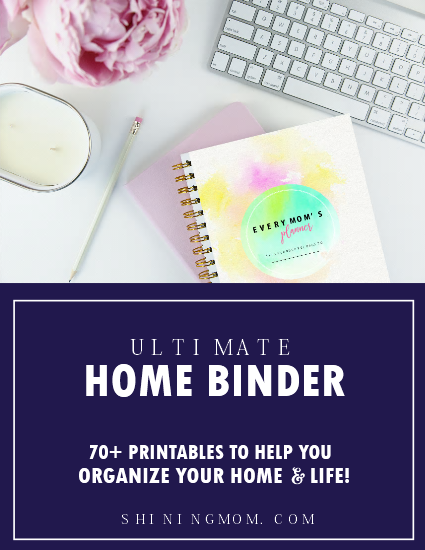 Next, if you’re looking for organizers to keep your sanity all year round, go see the Back to Basics Binder which covers the 25 basic planning sheets you need! 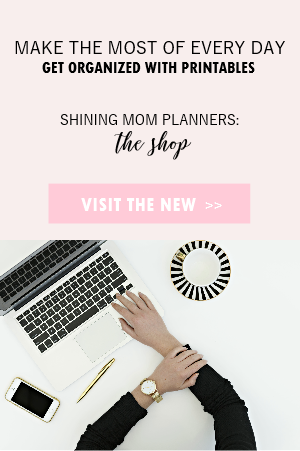 And lastly, if you’re a momma, be sure to check out the Shining Mom flagship planner, the Every Mom’s Planner! Have an amazing and prosperous 2018, friends! 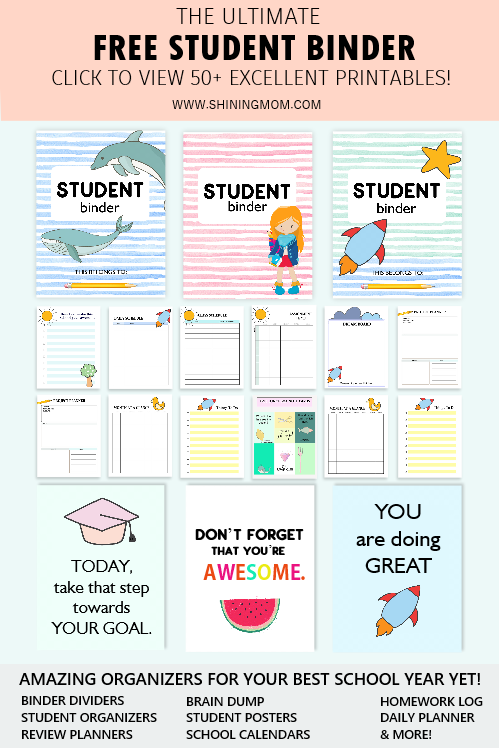 « Fun 2018 Calendar Printable for Kids with Student Planner! I keep getting database error messages when I click on the links! Hi, Joy! I am currently experiencing high traffic. Please just refresh the site. Cheers!